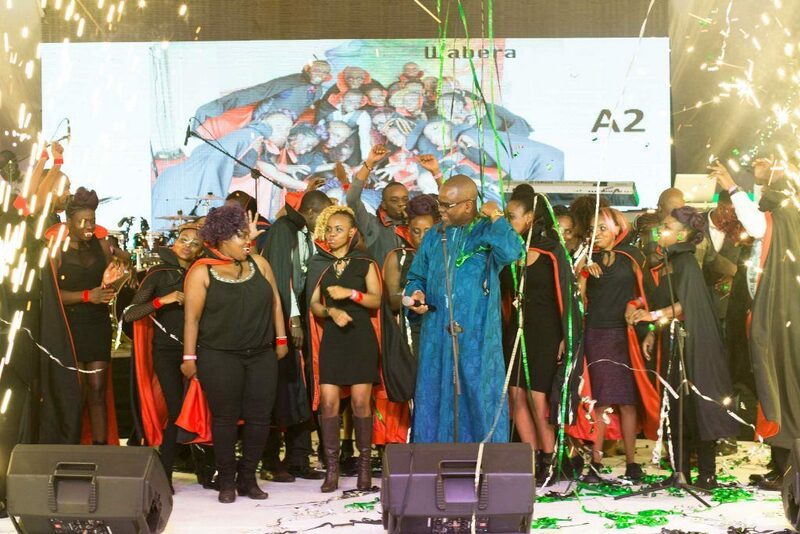 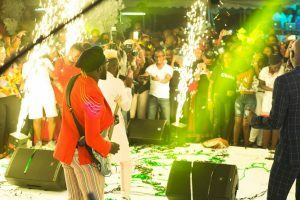 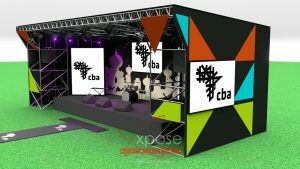 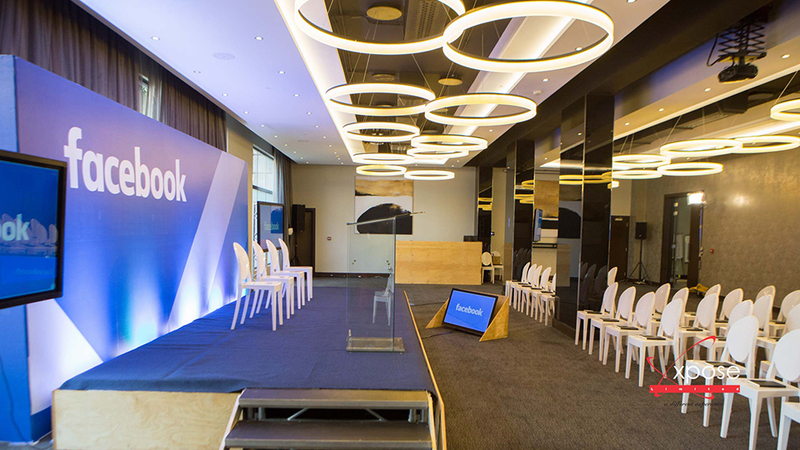 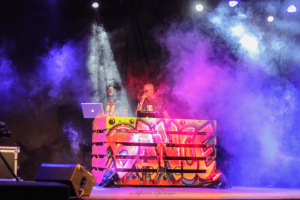 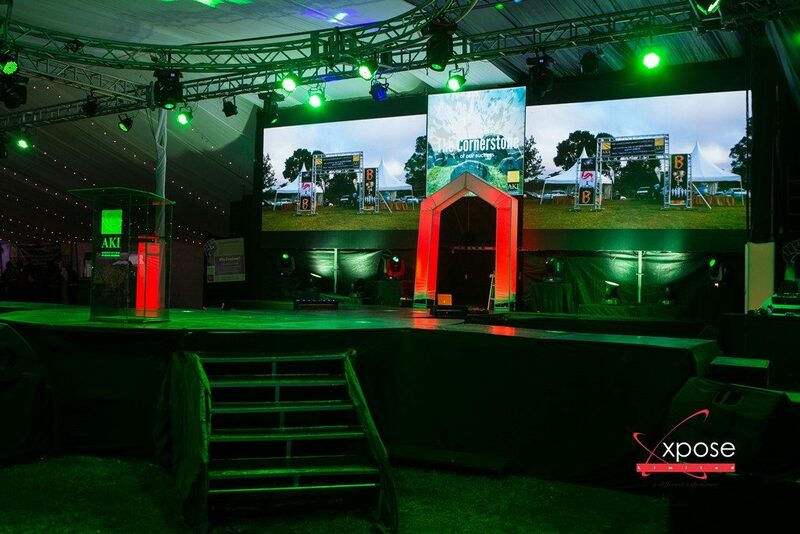 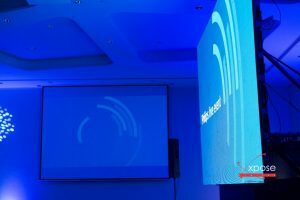 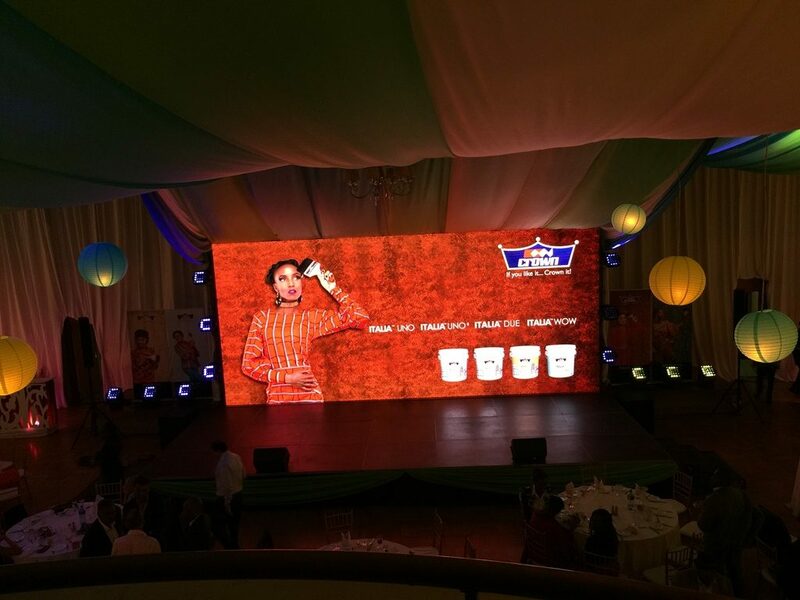 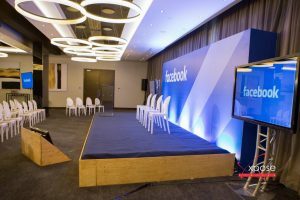 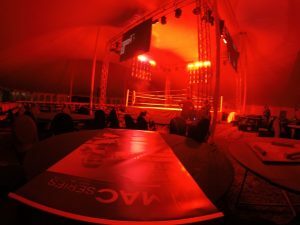 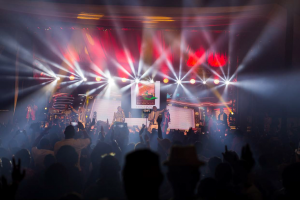 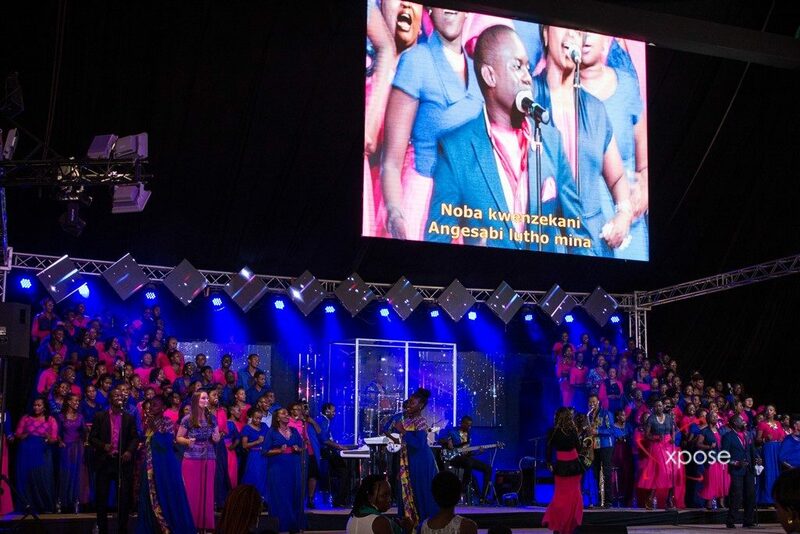 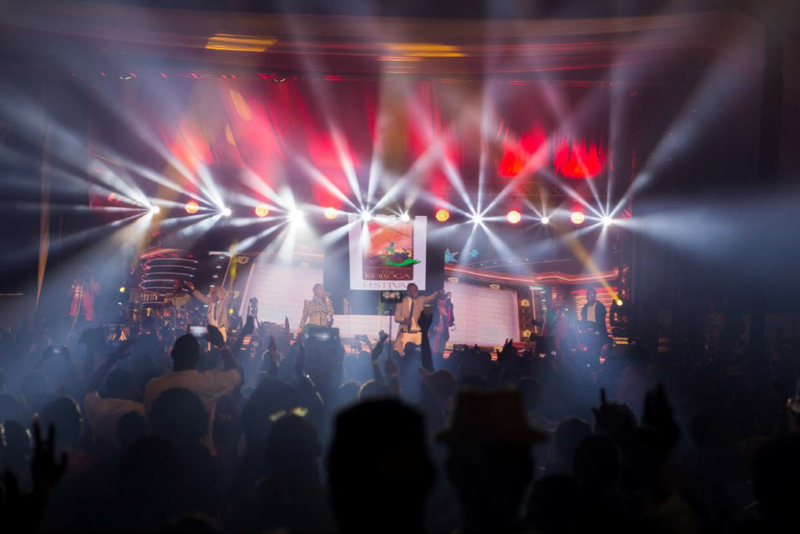 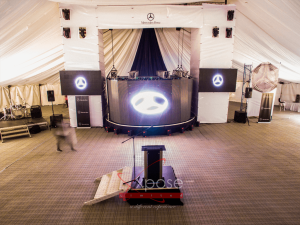 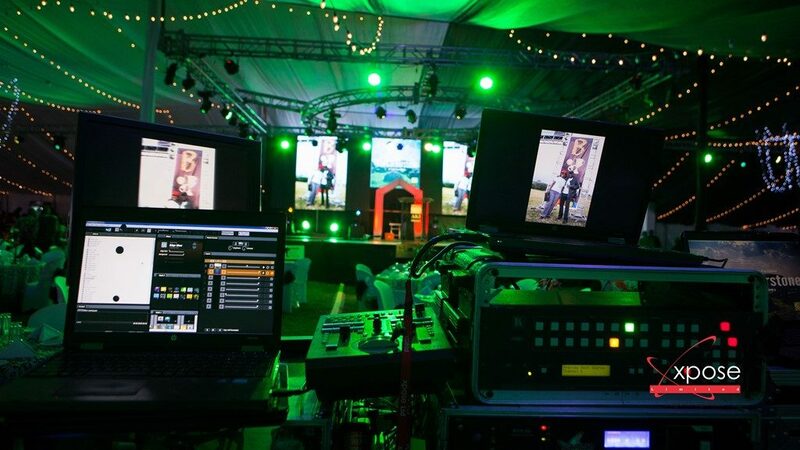 We have state of the art visual equipment combined with creative technical support from our project managers who have many years of experience in providing memorable events. 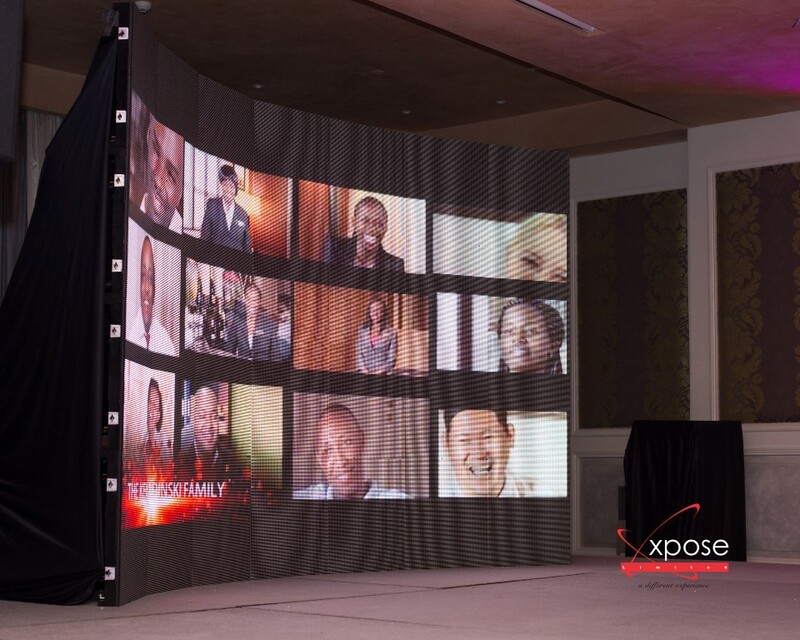 Our visual equipment includes LCD & DLP projectors, LED tvs of different sizes, indoor and outdoor LED screens, media servers. 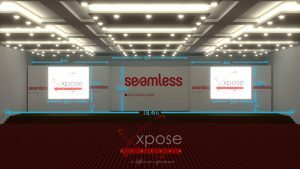 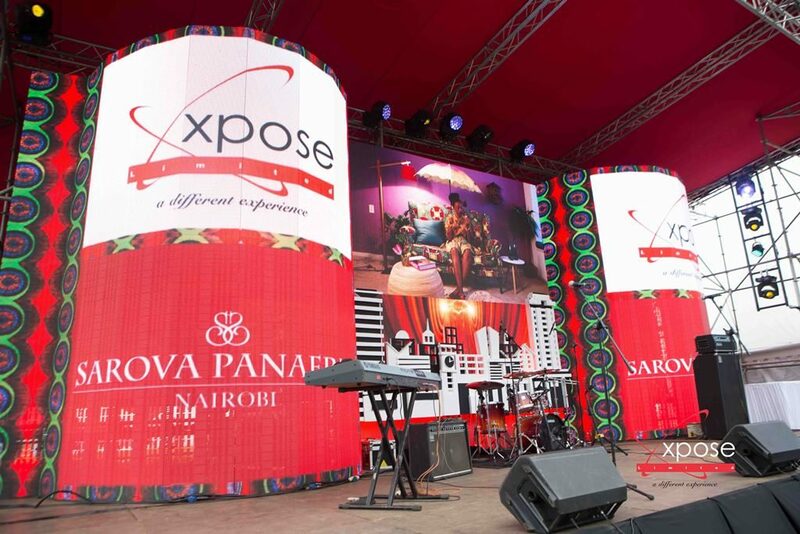 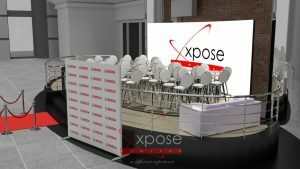 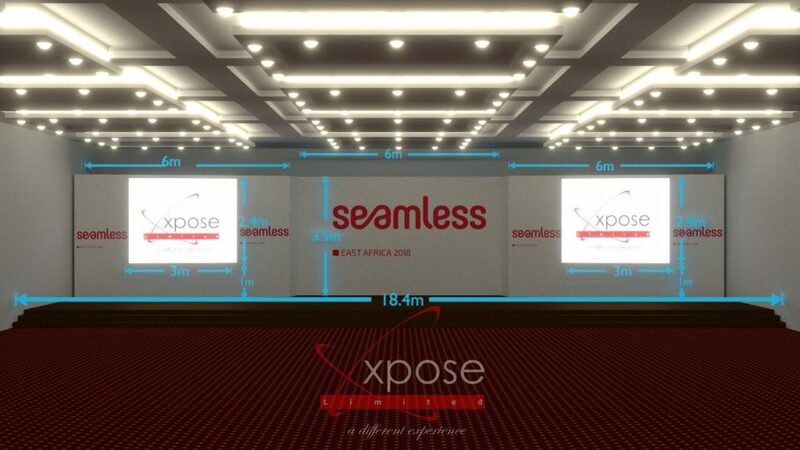 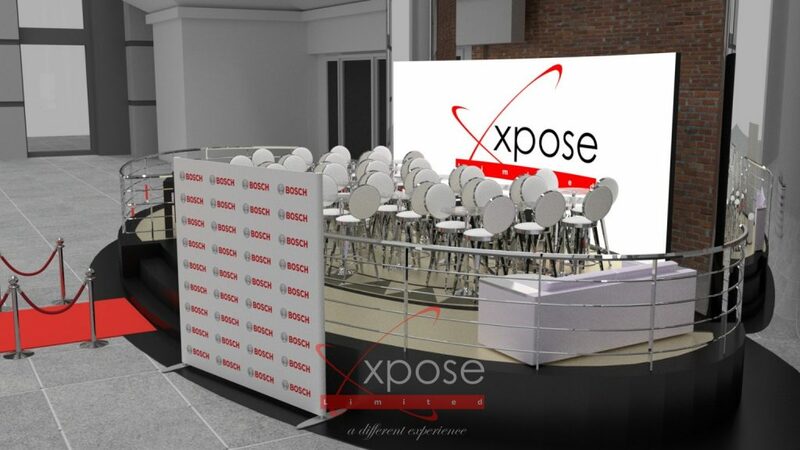 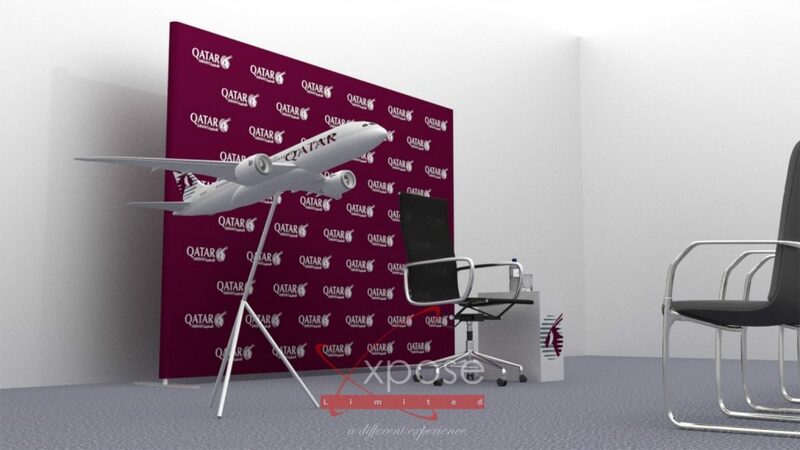 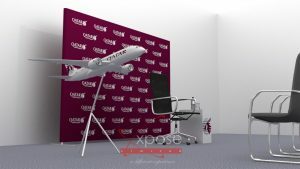 Xpose Limited integrates the best equipment with engaging design concepts allowing your imagination to set the limit on how visual concepts can be brought to life. 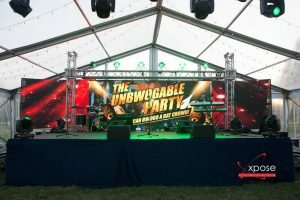 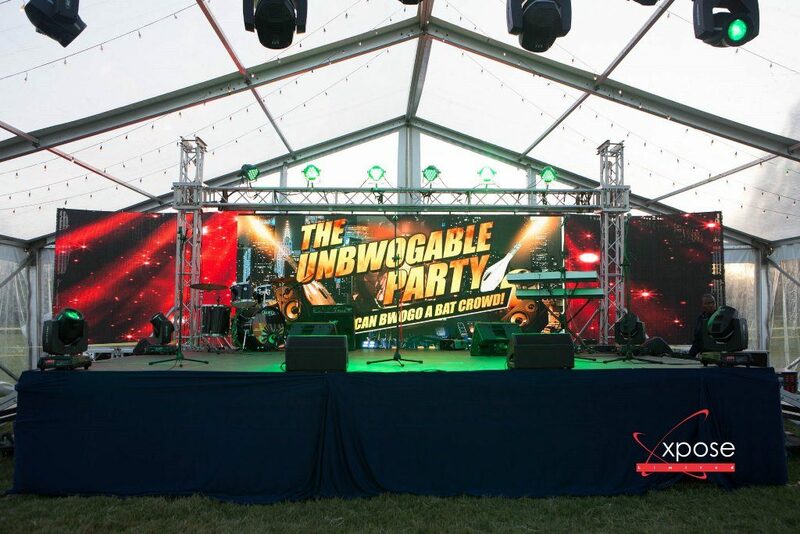 Our creative technical contribution can add that almost indefinable “something” to your event.